Android Wear 2.0 coming to the New Balance RunIQ "no later than April 14"
New Balance's first Android Wear watch, the RunIQ, was originally announced at the start of 2017 and released about a month later. It was already confirmed to receive Android Wear 2.0, but owners were left wondering when it was actually going to happen. New Balance has confirmed the watch will get the update "no later than April 14, 2017." Keep in mind that this means the rollout will start no later than April 14, not that every watch will already have the update by then. 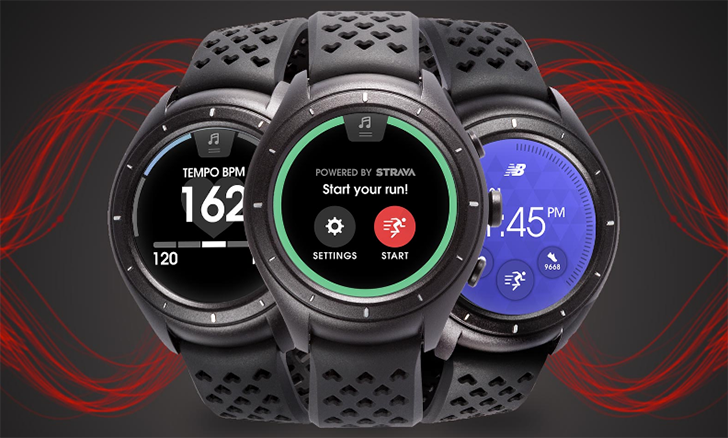 The new version also includes some improvements specific to the RunIQ, such as improved GPS acquisition and Bluetooth connection when paired with an iOS device, and larger mile/kilometer/lap notifications.